There is more than a grain of truth to the expression ‘a kitchen is the heart of the home’. Given that so much of British family life is conducted around it, it’s not surprising the room holds a special place in our hearts. 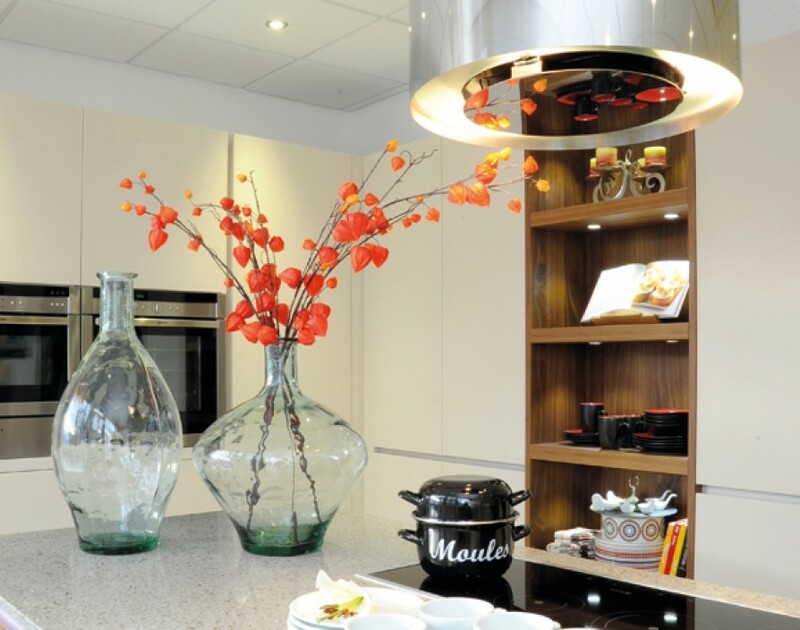 A bespoke kitchen has to feature pretty high up the list for people’s most desired furnishings, which is what makes customised kitchen franchise In-toto such an interesting proposition. As British franchises go, there aren’t many that have a richer heritage than In-toto. It’s parent company, the ALNO Group, was first founded 85 years ago as the Wellman Kitchen Company by Hans-Dieter Wellmann in Pfullendorf, southern Germany. Currently, ALNO turns over around €450m under its own brand, of which 65% is domestic and 35% is exports to adjoining countries such as Belgium, France and Austria. ALNO is part-owned by Whirlpool, with 30% of its publicly listed shares being owned by the American home appliances giant. Essentially, ALNO has three principle routes to market in the UK. “The largest for us in terms of revenue share is what we call the ‘direct-to-developer’, where we as the manufacturer are dealing with Barclays, Barrett, Taylor Wimpy, Redrow – the major house-builders in the UK,” says Wagstaff. Second comes selling their products to independent stockists, whether they be in the DIY marketplace or kitchen specialists. And finally comes the branded In-toto franchises, which have formed the core of a very solid model that has thrived through its fair share of tough times. “We rode the recessions like a lot of other businesses,” comments Wagstaff. “We prevailed in terms of the recession of the late 80s, which was a challenge to those in home improvements.” They saw off two further lulls, both in the mid-90s and once more during the recent recession, building up to their current portfolio of 48 locations and 42 franchisees. In-toto’s franchises are built around three core skill sets: structured administration, effective project management and a panache for design. However, the company doesn’t just expect its franchisees to hit the ground running. “None of us are born with this knowledge,” says Wagstaff. “We’ve all got to learn bits at some point.” To this end, prior to signing a deal with a new franchisee, the company will interview the potential franchise owner, assess their skills and carry out psychometric testing. “We want to understand who they are,” he says. In that sense, it is very much a case of quality over quantity for In-toto, an approach which will surely stand it in good stead for years to come. When should you sell your franchise?